Google’s first attempt at making a tablet was in the form of the Nexus 7 back in 2012. 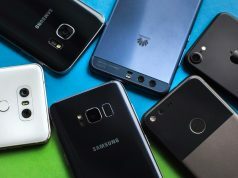 With an Nvidia Tegra 3 processor and 1 GB of RAM, it’s highly budget price and the top end features of the time were enough to sway the tech maniacs. The device was highly successful, so successful in fact that Google decided to give it an upgrade and released a second generation of the tablet in 2013, featuring a Qualcomm processor and 2 GB of RAM, adding up features like Wireless charging, dual cameras, a 1920×1200 resolution display, along the same line of affordability laid down by its predecessor. The tablets were highly praised by critics and were considered as setters of benchmarks for other tablets, like a Nexus device was supposed to do. But last year saw a bigger, better, but a bit more expensive Nexus tablet- the Nexus 9 by HTC. With this tablet, Google skipped out on affordability and sought to deliver more power in the device rather than trying to keep the device cheap. But still, some people considered the tablet as a rather big and bulky device and rather expensive too. The Nexus 7’s organs have not been outdated yet though, so it is also a compelling competitor to the tablets in today’s market. Which of these 2 Nexus devices maybe the best for you and your budget? Let’s find out. 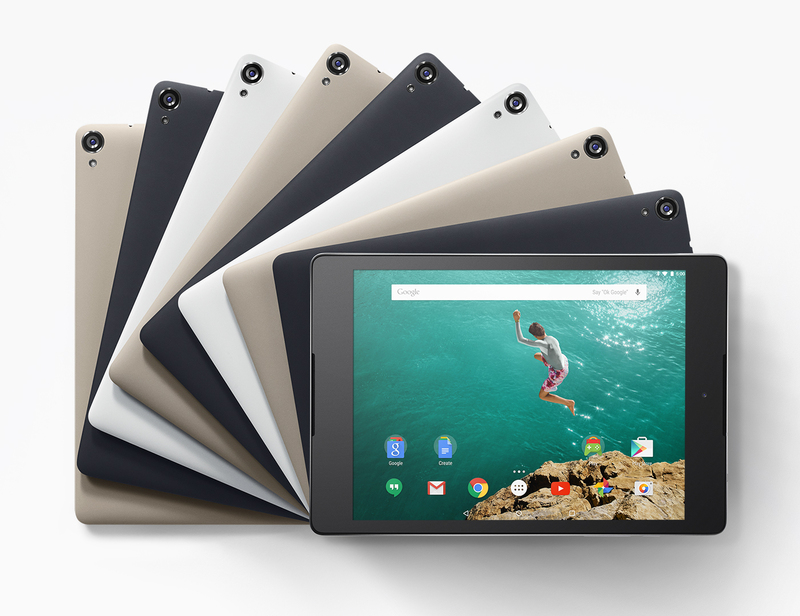 The Google Nexus 9 was the first tablet to run on Android 5.0 Lollipop. It has a powerful 64-bit Tegra K1 processor. It comes with an 8.9 inch IPS LCD capacitive touch screen a front facing and stereo speakers. The battery is 6700 mAh and is rated to provide up to 720 h (3G) stand-by. 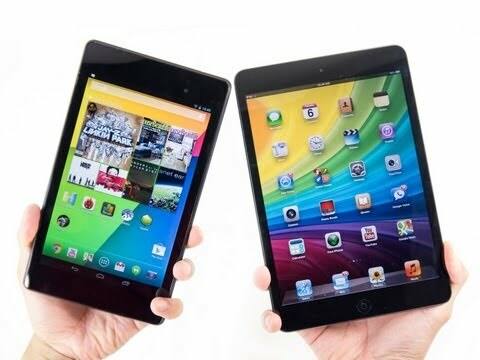 The Nexus 7 has a 7 inch LED-back lit display which provides a resolution of 1920 x 1200. 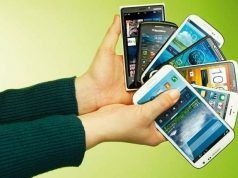 It has a 1.5GHz quad-core Krait CPU, Qualcomm Snapdragon S4 Chipset, which works on 2GB of RAM. It has a 5MP rear camera and a 1.2 MP front camera. It has a smaller battery of 3950 mAH as compared to its predecessor. The device has two variants, one comes with a storage option of 16GB whereas the other comes with a 32GB storage option. Now that both the devices run on the latest version of Android, i.e. Android 5.1.1 Lollipop, all of the software features of the Nexus 9 are present on the Nexus 7 as well. The Nexus 7, despite being launched in 2013, is still one of the best tablets. The new version is slimmer and lighter, making it more portable. It even sports a 5MP rear camera, which was a much missed feature in its predecessor. 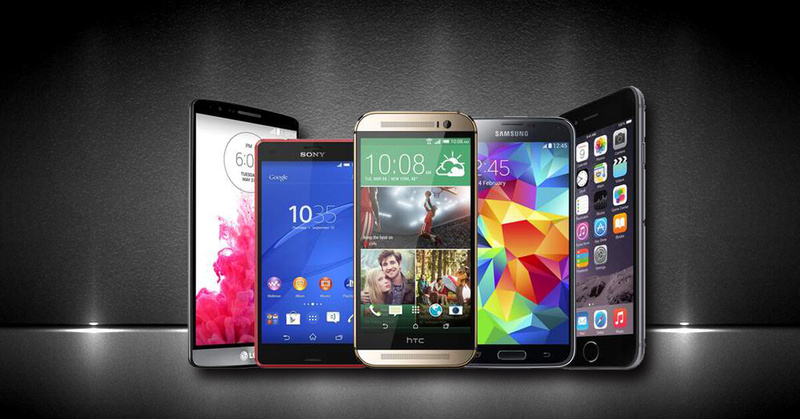 The Final verdict: So now comes the big question: Which device to choose? If you are a person who carries your tablet with you everywhere you go, then the Nexus 7 is the right device for you, due to its pocketable size. 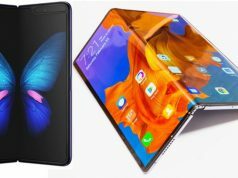 If you are tight on budget and want all of the latest Android features, then too, the Nexus 7 may be the right choice for you. If, however, you don’t mind spending an extra dime to use the latest and top notch hardware of today in a tablet body that is a marvel to feel in itself and guaranteed to receive Android version upgrades for 2 more years, you should probably go for the Nexus 9. In the end, it all comes down to preference. Best pricing: While the current best price for Google Nexus 7 Tablet (WiFi, 16GB) is at 14,926, the Google Nexus 9 Tablet (WiFi, 16GB), Indigo Black is available online for Rs. 24,900. Planning an upgrade to Nexus? You can now get your old tablet, mobile, laptop or other electronics evaluated and sell them for cash back back by simple clicking here.